Since it was founded in 2010 Ultraplay was determined to become part of the online gaming industry. Fast-forward a number of years to the present and you will meet a company that is offering multiple services for the industry, including the latest technologies in gaming, reporting and finance. Ultraplay was founded by people who have been in the field for many years, which resulted in an experienced team that readily takes on the challenges. Today hundreds of partners are procuring the services of this company in a number of fields: sports and eSports betting, live betting, online casino, white label and blockchain technology. On their way to the current level, the company entered a number of strategic cooperations. They have acquired blockchain technology experts and have integrated software solutions which has expanded their ability to deliver. 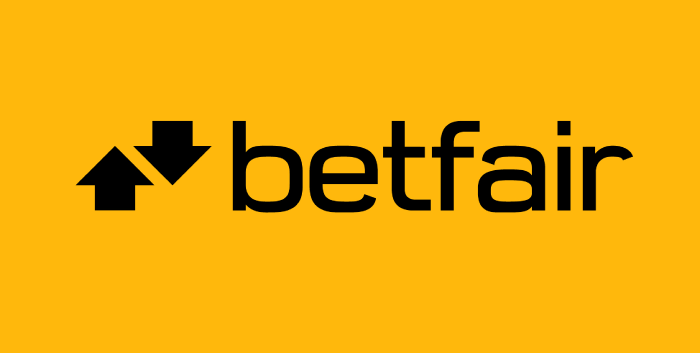 In 2016 their solutions portfolio was enhanced with the integration of the virtual sports betting software by Betradar, as well as online casino content by the Prague-based company Endorphina. Betradar are on top of their game in sports data collecting, including from live games. They have a powerful software that creates virtual games in Football, Tennis, Basketball, Horse Racing and more. Endorphina are known for their amazing 3D slots. As it can be seen Ultraplay have picked their partners very well and will be sure to provide seamless services to the gaming industry. One of the novelties that have been brought by Ultraplay, that may as well have a major impact on the gaming industry, is their own cryptocurrency. eGold, the digital currency works only for e-sports betting in order to provide reliable, fast and secure way of making bets on online multiplayer games of the rank of DOTA, Counter Strike, World of Warcraft, League of Legends and a list of very much in-demand titles. The eGold currency is based on the Ethereum, which is the already established open-source and public blockchain platform that supplies Ether, the world's premier cryptocurrencies. The eGold currency is based on the Ethereum, which is the already established open-source and public blockchain platform that supplies Ether, the world's premier cryptocurrencies. In that regard, not too many companies in the gaming industry can flaunt blockchain ability, simply because it is very much in-demand and the supply of experienced blockchainers is limited. But how have Ultraplay used their advantage? The big idea of the company's leadership is to make their eGold the go-to currency for e-sports transactions and ultimately have it become the norm for betting markets in Europe, Asia, Africa and Latin America. Today eGold allows betting on sports, e-sports, virtual sports and online casinos. In a nore narrow breakdown of the gaming options that are available through the use eGold, there are 50+ sports; 30,000 live sporting events; 2000+ betting markets and a whopping number of 60,000 sporting events that take place each month. When it comes to e-sports, there are 25 hot games that are played by thousands of people online at any given moment of the day. There are 3000 and more events per month, of which some are really big and important competitions. This is true for 50 and more markets around the world. In the world of virtual sports, football is king and eGold can make payments and withdrawals in the currency for the 3D football action games, as there are matches starting every five minutes, 24 hours a day. There are also unit and group jackpots, as you could really do wonders with the wealth of options in this regard. Last but not least the online casino circuit offers 25 slots providers that can take payments in eGold. The players have 2500plus slots games at their displosal, but also live dealer action games and virtual casino games that can be played any time of day from your desktop, mobile or tablet. The most convincing detail about the eGold cryptocurrency is that in comparison to at least five other contenders for the global e-betting market mode of making transactions, the one developed by Ultraplay has cleared the alpha and bet versions and is now a working project. One thing that many visitors of SlotsWise will ask is, how come there aren’t any slots reviews? Well, that question should be addressed to Ultraplay because they are the ones calling the shots in their company. But from the look of things, it seems that they are solely focused on the cryptocurrency and their betmaker software. We don’t know if they have any experience at all in making online slots. On the other hand, they have few of those ladder games that are popular in Korea and Japan, which display fresh graphics and smooth gameplay. This tells us that they do know how to put together some sprites and moving objects in order to fashion out a full-blown online slot. But for any concrete results we will have to wait for some time and see if they’ll throw in a surprise. But, to keep both feet on the ground, Ultraplay will stay focused on sports betting and e-gaming bets, because that is their forte. If you are an avid gamer then check out their site and see what they have to offer. If not, stay right here on SlotsWise and select your bonus package from any of our excellent casinos, where you can select from thousands of slots on aggregate, many of which have jackpots as well as progressive jackpots. 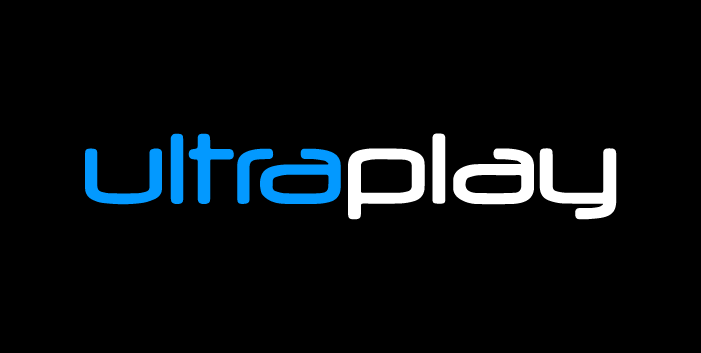 Ultraplay are a very interesting company that is based in Sofia, Bulgaria. They have shown that they are here to stay and with a solid team of managers and casino experts they could rise to the top. Check out their website to find out more about the company and all that they offer.